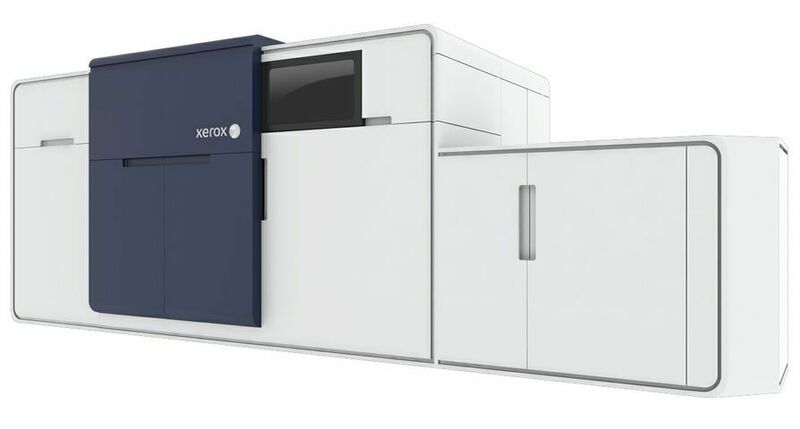 UXBRIDGE -- Xerox today announced that it has been selected by Honeywell as the provider of the company's global fleet of printers and multifunction systems – which print, copy, scan and fax.The contract spans Honeywell facilities worldwide.The new equipment will include a mix of colour and black-and-white Phaser printers and WorkCentre multifunction systems. 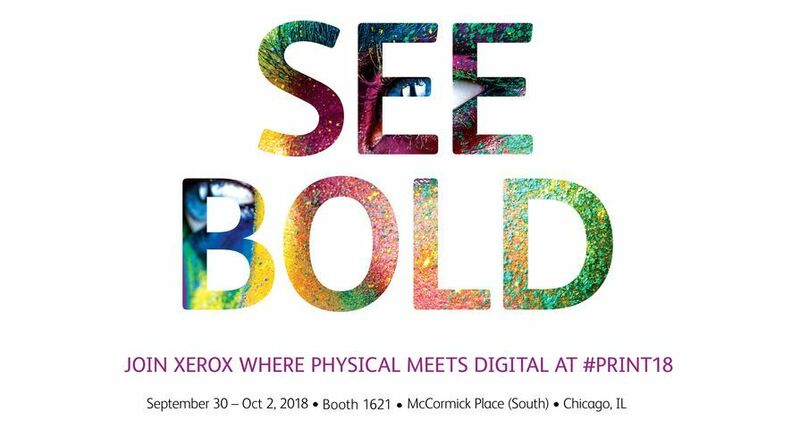 As part of the company's growth strategy, Xerox is expanding its focus on major global accounts to deliver superior service and technology around the world.Xerox is assigning a single, senior-level point of contact for a core group of its largest customers. 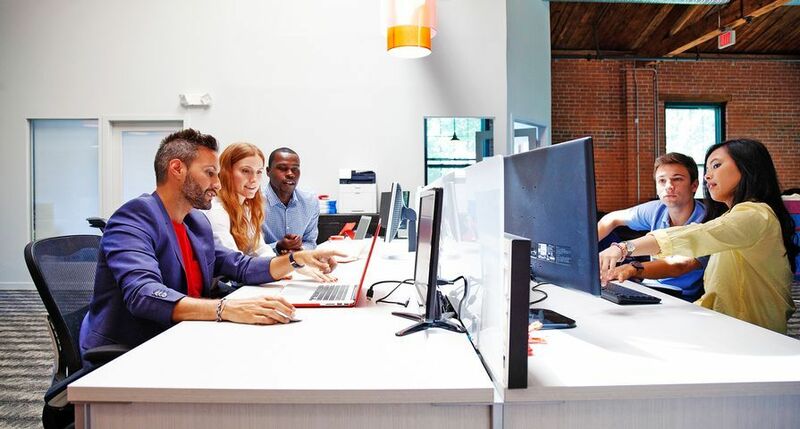 These "client managing directors" are responsible for working with large enterprises to help integrate document management, pricing, support and related processes across multiple locations and operating divisions. 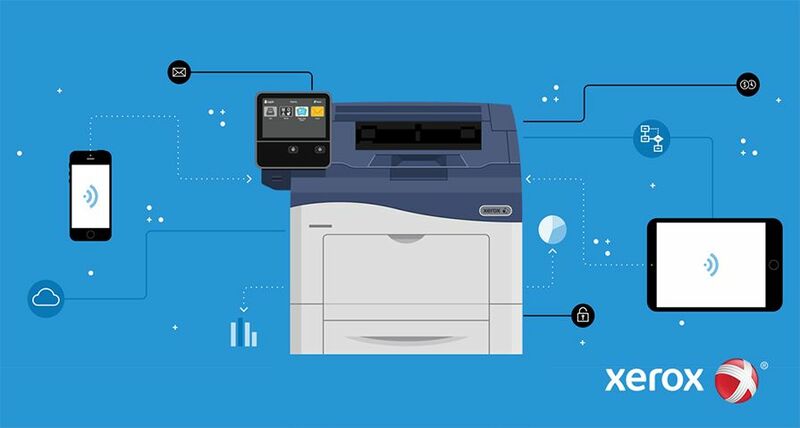 "Given our breadth of products, experience and understanding of demanding IT environments, Xerox is able to deploy a balanced mix of equipment that can adapt to changing business needs", said Suzi Good, Xerox's client managing director for Honeywell. 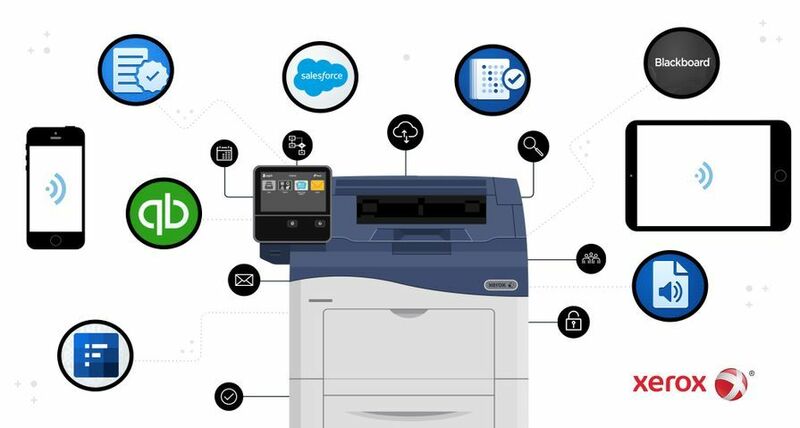 "This contract creates a long-term multinational partnership with Honeywell and underscores the effectiveness of Xerox's service to key global accounts". 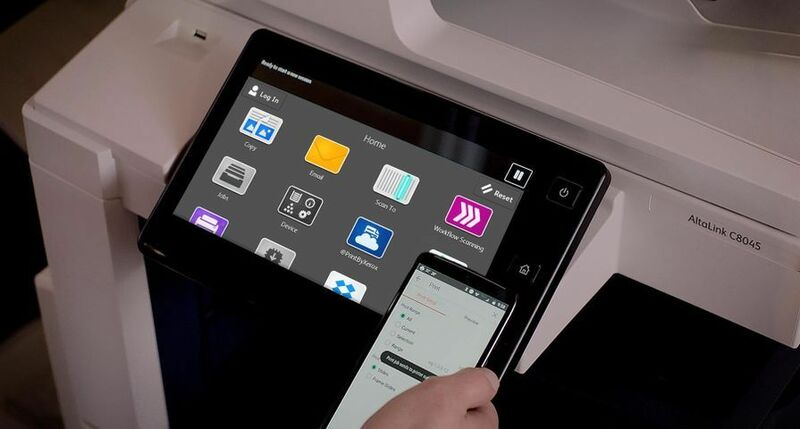 Xerox offers an array of innovative document solutions, services and systems – including colour and black-and-white printers, digital presses, multifunction devices and digital copiers – designed for offices and production-printing environments.In addition, the company is expanding its portfolio of document-related services and software designed to help companies and organisations boost worker productivity, enhance collaboration and reduce costs. 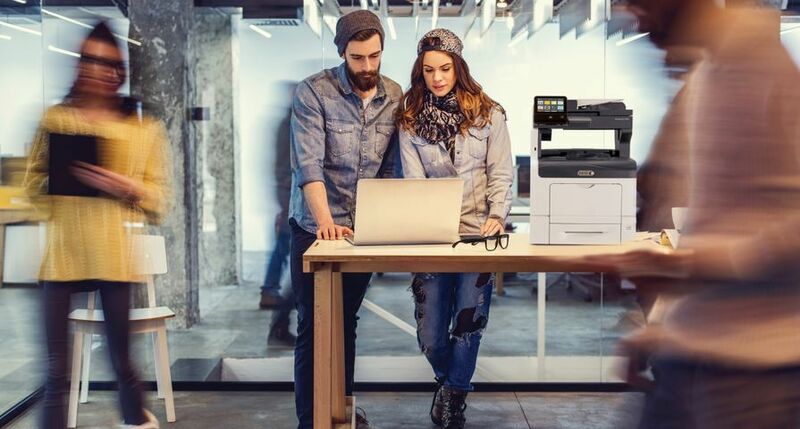 Xerox DocuShare software, for example, provides an online repository for secure sharing and storage of documents to improve access and control in a distributed work force. 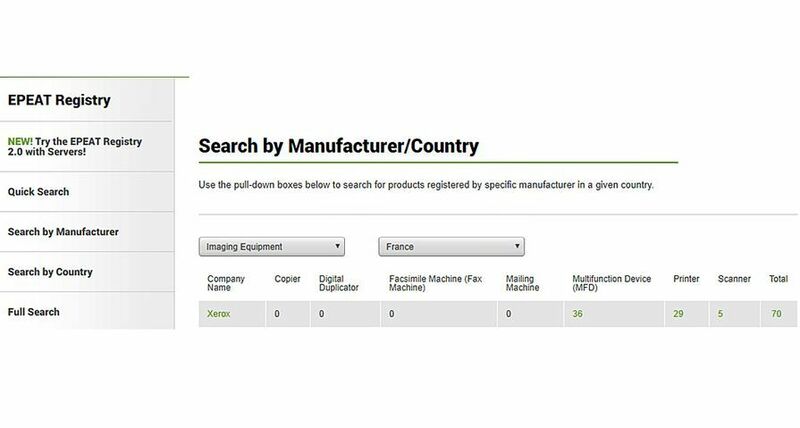 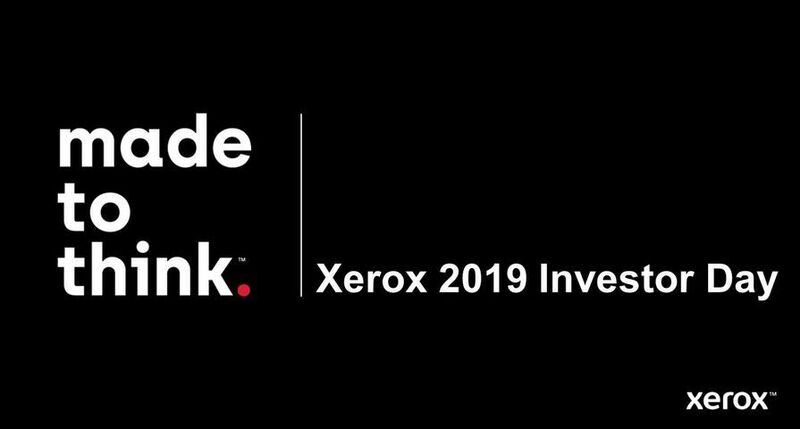 Xerox is also conducting Lean Six Sigma-based Office Document Assessments to help global customers uncover the actual costs of managing document output, printing assets, infrastructure and work processes.